1. 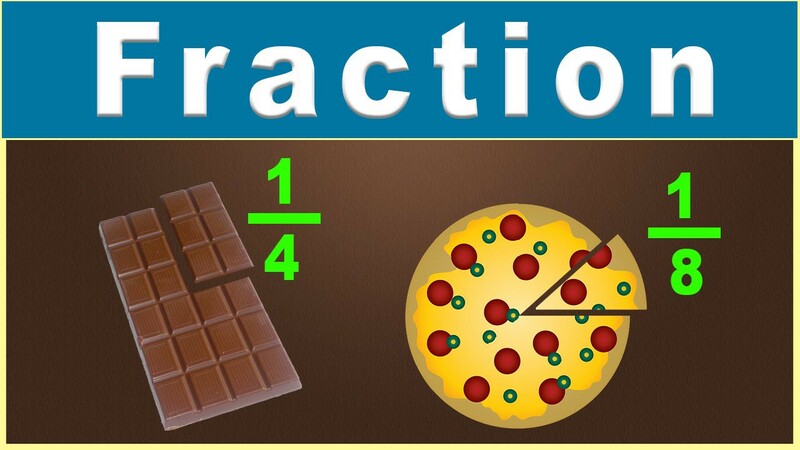 Change fraction to decimal. 2. Change decimal to fraction. 3. Change fraction to percentage. You can get the complete tutorial here.